After being on this earth for 56 years, and after much contemplation from all my experiences, I have finally realized a bit of wisdom that will transform YOUR life. 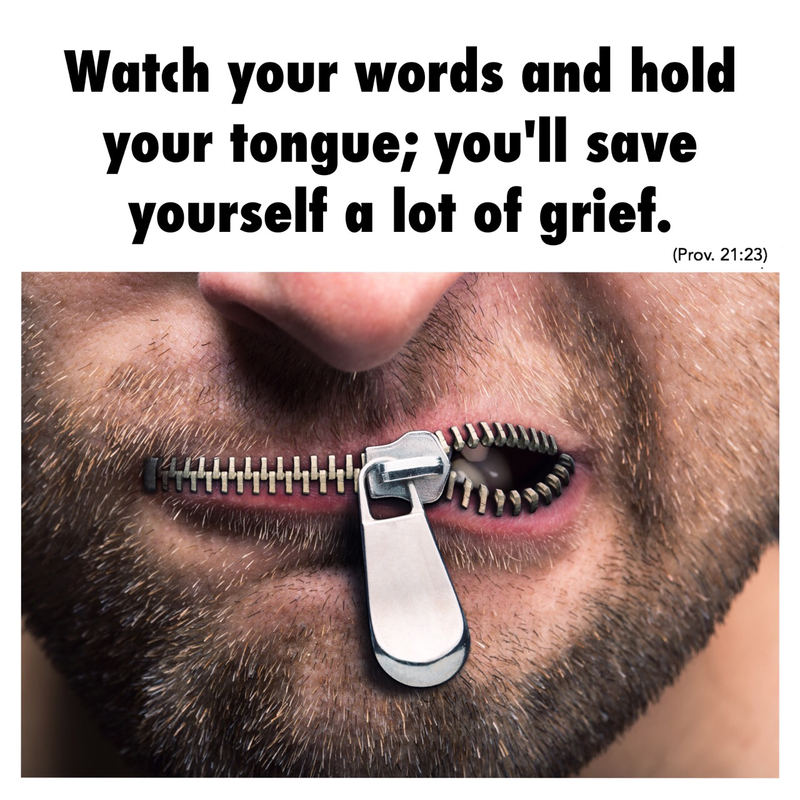 If you have “issues” with people like, family, marriage, dating, bosses, employees, law enforcement, government, or maybe things like anger, irritations, accusations, or anything else that troubles you or brings you grief…. this bit of wisdom will REDUCE IT ALL BY AT LEAST 50 PERCENT! It will take you less than 15 seconds to fully understand and apply this to your life. Click below to get it! lol I pray to guard my mouth everyday- miss you & I know you are doing good.